HVAC concrete is being increasingly required for buildings to achieve environmental approvals and meet building requirements. This book is the only guide for builders and design professionals on how to work with it. Coal fly ash and other pozzolans are abundant industrial waste products that happen to be an excellent ingredient in concrete all over the world as a means to greatly reduce the use of portland cement, while increasing concrete strength and durability. Production of portland cement accounts for 8% of the world's greenhouse gasses, making fly ash an attractive alternative for global economic, health and environmental reasons. The use of fly ash as a performance-enhancing ingredient in concrete is one of the most outstanding examples of industrial ecology, i.e. making effective use of waste resources, and ultimately eliminating the concept of waste altogether. HVAC concrete was used by the Romans before the invention of portland cement, and many of their buildings, such as the Pantheon in Rome, still stand in testimony of its durability and beauty. Making Better Concrete will explain why HFAC concrete is better, and will provide your team with the information it needs to use it. 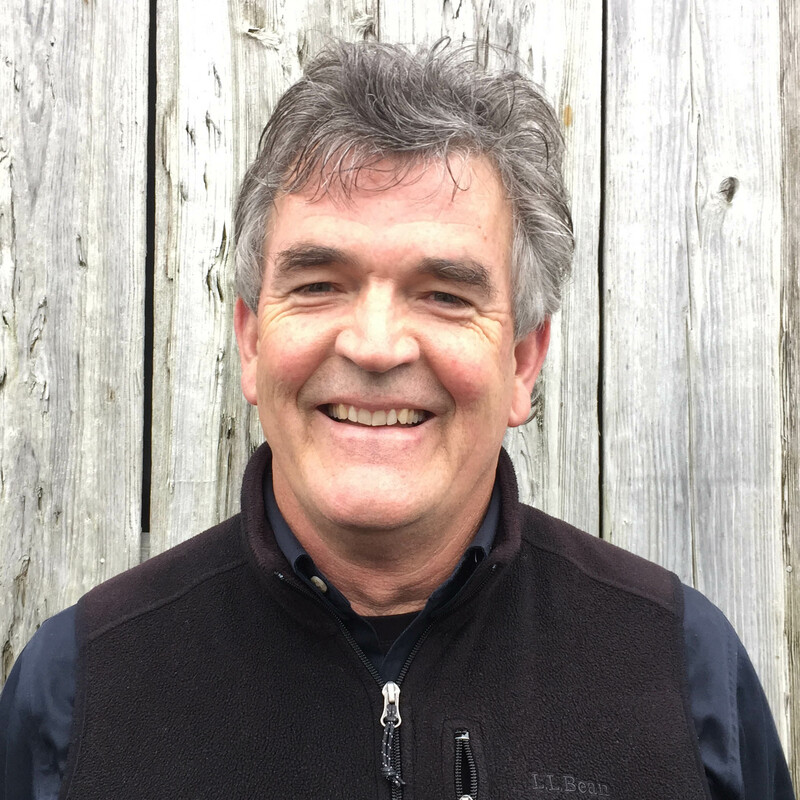 A registered structural engineer for 28 years, Bruce has worked on high-rise structures in San Francisco, aircraft remodels in Miami, Tahitian resorts, Buddhist monastaries in the Colorado Rockies, passive solar designs all over the world, and hundreds of houses of every shape throughout North America. He has lectured and taught ecological building practices in international settings. He is an advisor to GreenBuildingAdvisor.com, Serious Materials and Foundation Capital. He is co-founder of Green Building Press and has the author of Buildings of Earth and Straw, Making Better Concrete, and Design of Straw Bale Buildings. He lives with his family in Lucas Valley, California. "This is the best and most readable 'how to' guide for using high fly ash concrete - highly recommended. Using HFA concrete is a win-win-win solution: it makes better concrete, costs less, and has a greater environmental benefit than almost any other primary building material out there." "Finally, a book on HFA concrete written so we can all understand it. I will make this required reading by everyone in Tech Services, Operations and Sales." "Making Better Concrete covers all the basics, beginning with a history of fly ash, and pozzolans, and descriptions of the common (and some not-so-common) materials with pozzolanic properties. King then explains how they work, how to specify them, and how to work with the resulting mix on the job site. The book wraps up with a summary of the performance and environmental benefits of using fly ash and a series of appendices conaining sample mixes and listings of useful resources. Best of all, the entire text has King's friendly, self-effacing, and humorous voice, which makes it as easy to read as anything this technical could be." "Who should read this book? Architects, building designers, builders, engineers, concrete suppliers and subcontractors, and anyone else who wants to use fly ash easily and effectively. 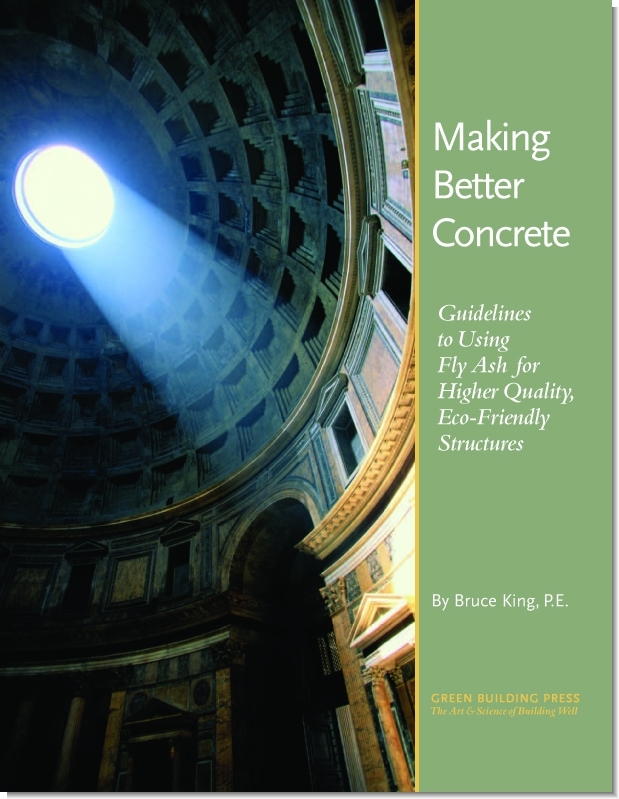 If you use concrete in your work, Making Better Concrete is the book for you." "This is a compact little book that should be required reading for all architects, engineers and buildders. Concrete made with some fly ash has very few down sides and many advantages over concrete made with only portland cement. As an architect, I see little reason to ever specify concrete without using some fly ash in every mix."